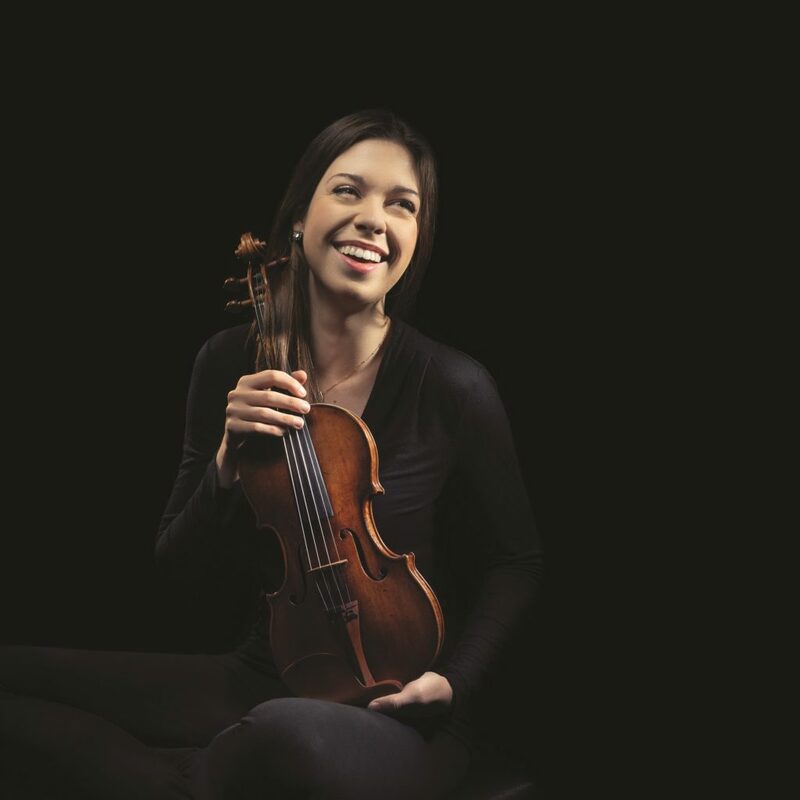 Pictured is violinist Francesca dePasquale who earned the 2015 Classical Recording Foundation Young Artist Award for her self-titled debut album released in 2016 including works ranging from Bach to a new commission from composer Paola Prestini for violin and electronics. Also new to this year’s Festival, she is from a long line of musicians from Philadelphia. According to Carolyn Rugg, Chairperson of Chesapeake Chamber Music Festival, the Festival includes acclaimed musicians from the world stage, renowned musical ensembles, and a range of familiar classics—Beethoven, Mozart, Gershwin, Ravel, Liszt, Tchaikovsky and more from Germany, Austria, Czechoslovakia, Italy, Hungary, Russia, Latin America, France and the United States. Each concert represents composers from a different country. Several concerts will include receptions with food and beverage pairings echoing the music of that country. This year’s Festival will include a world-class roster of 19 musicians, including returning musicians and outstanding newcombers. 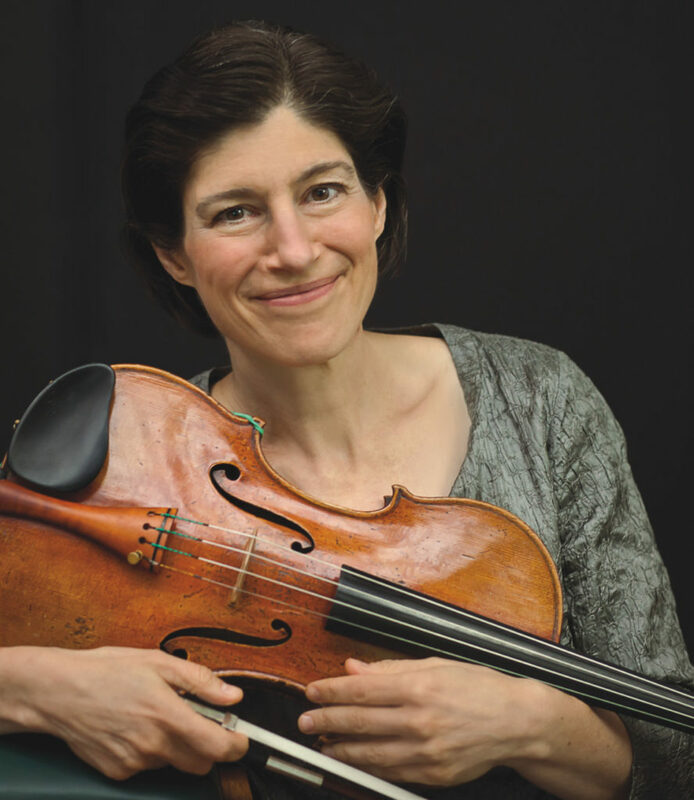 The Festival is welcoming back Grammy award-winning Kim Kashkashian. Kim is internationally recognized as a unique voice on viola and last performed with Chesapeake Music in 2011. She will perform at the “Mozart by the Sea” concert at the Tred Avon Yacht Club with returning favorites Peggy Pearson, Catherine Cho, Marcy Rosen and J. Lawrie Bloom, along with others—a concert certainly not to be missed! Violinist Tessa Lark, appearing at the Festival for the first time, was the recipient of the 2016 Avery Fisher Career Grant, Silver Medalist in the 9th Quadrennial International Violin Competition of Indianapolis in 2014, and First Prize winner of the 2012 Naumberg International Violin Competition. As part of Carnegie Hall’s “Distinctive Debuts” series, she performed in February 2017 at Carnegie’s Weill Recital Hall. A passionate chamber musician, Lark will appear in two tours with Musicians from Marlboro in 2018. 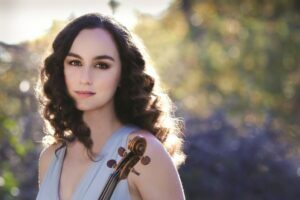 Finally, also new to this year’s Festival, violinist Francesca dePasquale, who earned the 2015 Classical Recording Foundation Young Artist Award for her self-titled debut album released in 2016 including works ranging from Bach to a new commission from composer Paola Prestini for violin and electronics. The Philadelphia Inquirer praised her for “sincerity, intensity,” and “individual voice.” She is from a long line of musicians from Philadelphia. Her father William and her uncle Joe were both famous members of the Philadelphia Orchestra. #2: Pictured is violinist Tessa Lark, who will be appearing at the Chesapeake Chamber Music Festival for the first time this year. Lark was the recipient of the 2016 Avery Fisher Career Grant. #3: Pictured is violinist Francesca dePasquale who earned the 2015 Classical Recording Foundation Young Artist Award for her self-titled debut album released in 2016 including works ranging from Bach to a new commission from composer Paola Prestini for violin and electronics. Also new to this year’s Festival, she is from a long line of musicians from Philadelphia.